he past six months have felt like a whirlwind. Back in June, our landlord decided to sell the house that we’d lived in for four years. We had been extremely blessed to rent a four bedroom house for the cost of a studio in one of the country’s most expensive real estate markets. Sadly, it was time to move on. In those four years, rent has skyrocketed to the point that we can barely afford a one-bedroom apartment, and even that is only with significant cuts to our already-tight monthly budget. Thankfully we were able to rent a room from a good friend in her home for a few months while we build up our savings. The rent is quite a bit cheaper than having a place all to ourselves. The shared space has been a big blessing and has helped us to save some money as well. However, it does come with its own challenges. While being in this phase, Jess and I have had to learn to adapt to a new set of challenges. These are likely familiar to any couple who lives with others. We’ve had to learn to make a new, shared place “home”, at least temporarily. If you’re living with others, there are a few steps you can take to make sure your marriage doesn’t suffer. If you’re in a shared area most of the time (like a living room with roommates), it’s easy to focus on shared activities. That’s not a bad thing, but be sure you’re spending time alone with your spouse as well, even if it’s just to watch your favorite show or go on a walk. Our marriage is the most important human relationship we have and we need to spend the time to make sure it has the attention it needs. 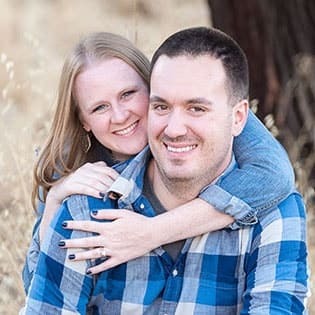 Every couple has some small disagreements, but it’s best not to involve others unless they’re counselors, mentors, or friends that will encourage the unity of your marriage. It’s easy to use the social awkwardness of conflict in front of other people as a weapon against your spouse, but it’s a bad idea. Not only does it not help the conflict, but it can create deeper issues later on. If you’re an introvert like me, being in a place where every area is shared space (whether it’s the living room shared with others or the bedroom shared with your spouse) can be taxing. If this is you, be sure to find a way to get your alone time. For me, I get up a few hours before everyone else to read my bible and pray. Nobody else is up, so it’s quiet and peaceful, and my introvert batteries can recharge. Jess and I each work four-day workweeks most weeks. She has a set day off, and I can choose mine. I usually schedule a different day off so we can both have the place to ourselves for a day. It helps her to focus and work on her schoolwork and it helps me to have the quiet to work on our ministry (and sneak in a 20-minute nap!). We’re working, but it’s downtime too. If you both work the same hours each week, then see if you can do a night out so that your spouse can have time to themselves for a bit. We all love to be with our spouses, but alone time is necessary–and healthy–too. It’s always good to communicate your expectations, but it’s especially important when there are lots of opportunities for misunderstanding. Before choosing to live with someone else(including with family), make sure you have a game plan for moving out and a specific time frame. Living with others can be difficult, especially when you’re married and in their home. It’s hard to fully develop into the roles God has called us to as husband and wife when we’re sharing space with others who have a say in our living situation. It’s best to keep it temporary as far as it’s in our control. For me, working to implement these steps has helped me adjust easily to what, as an introvert, has been a big life change. Overall, it can be fun to spend a season of life with other people. Just make sure you keep your marriage as the top priority and you’ll come out of it even stronger and have some fun memories too! 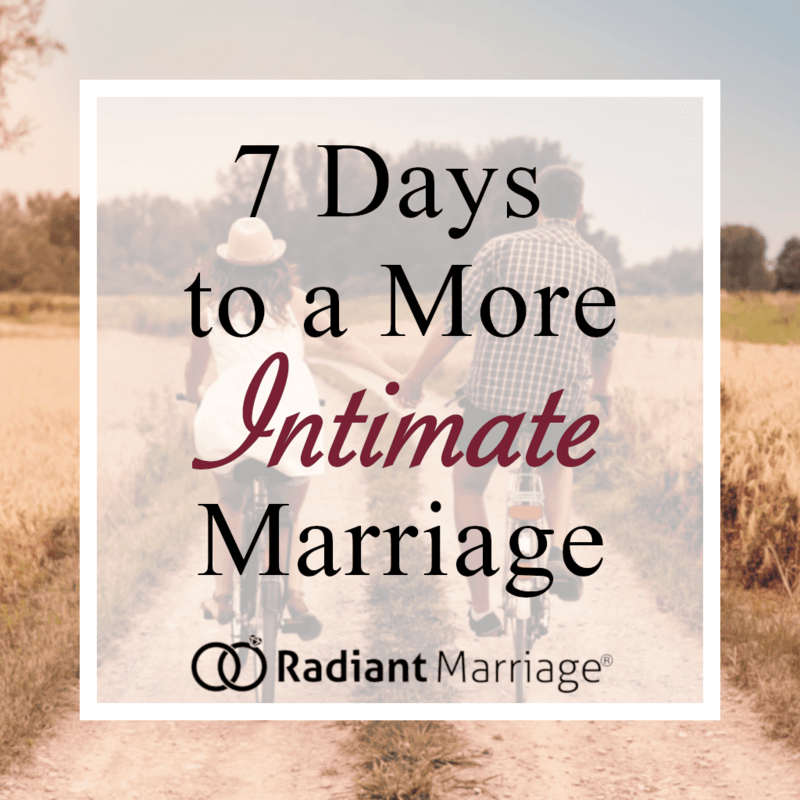 Hey, I was just reading 6 Ways to Keep Your Marriage Strong While Living With Others from RadiantMarriage.com and thought you might like to read it. Let me know what you think!